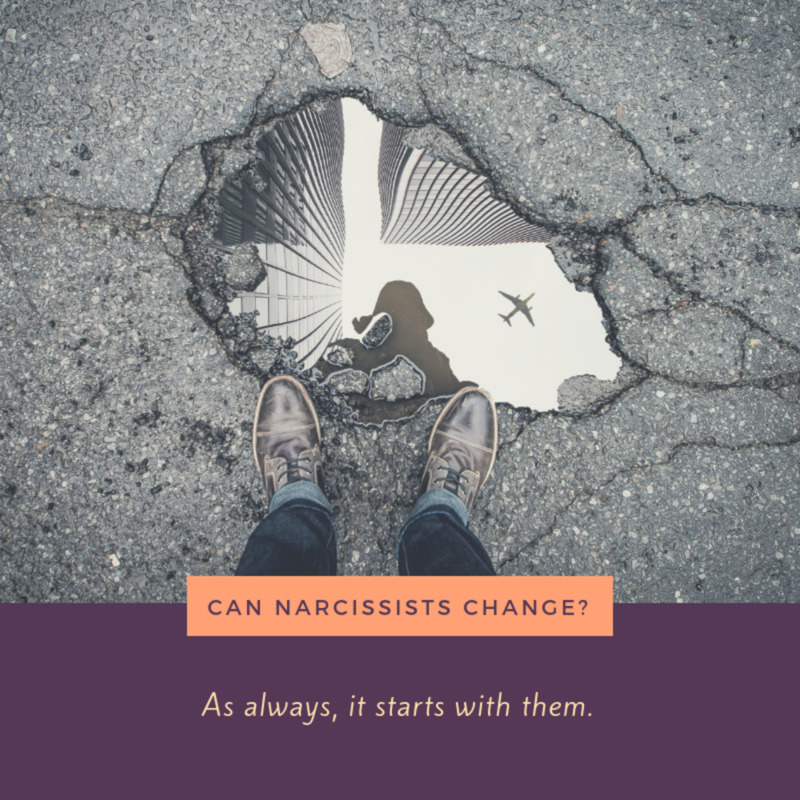 We often see videos about how to get revenge on a narcissist, or how to manipulate narcissists and things of that nature. It's easy to understand why this would be a popular topic, but it's counterproductive to healing. 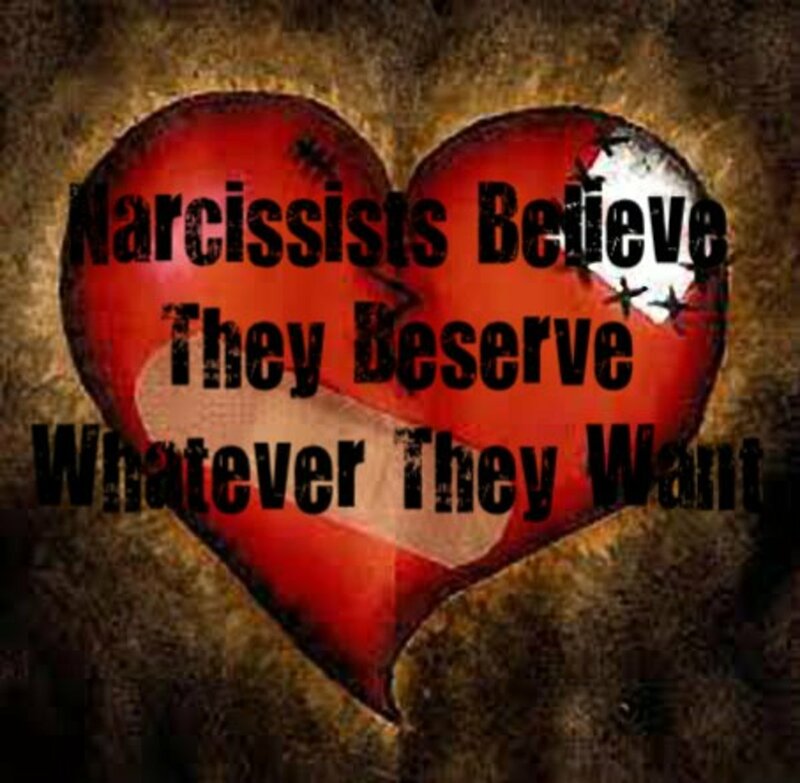 It's completely understandable for someone to want revenge on a narcissist. The things they do to people are unforgivable. Their behavior is abominable, often criminal and always terrible. But... what does revenge get you? It may or may not make you feel better but either way, now you're no better than they are. 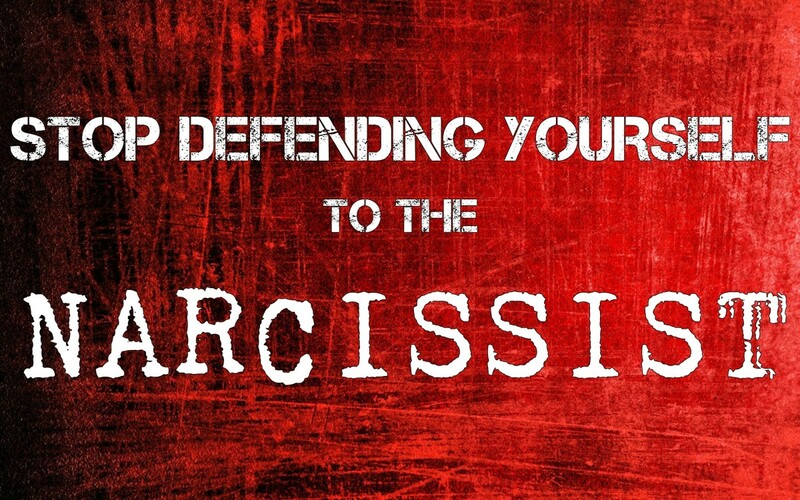 Narcissists are the ones consumed with revenge. They want revenge on everybody — the whole world, if they can get it. 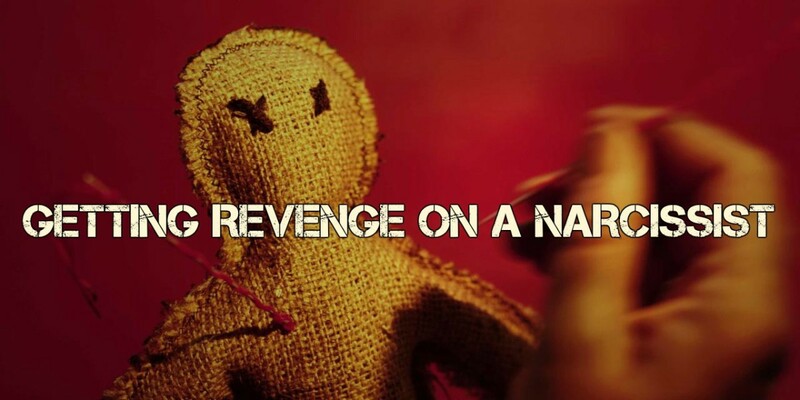 So if you are consumed with revenge, what does that make you? There is no need to lower yourself to their level. Do they deserve it? Yes. Does that make it right? No. It doesn't. 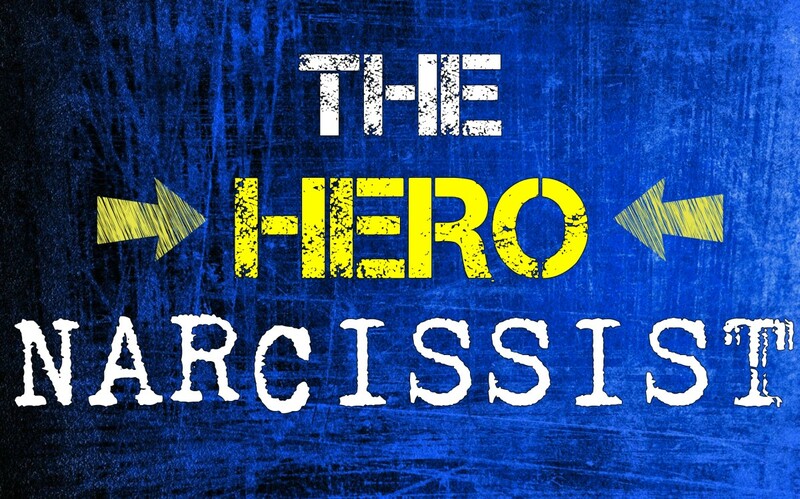 This isn't about the narcissist. It's about you. Don't let these people destroy who you are. It's not worth it. They are not worth it. It will do nothing in the end but hurt you and damage your self-respect. It makes you into exactly what they said you are. Nothing is worth that. The best way to get revenge on a narcissist is to move on and forget them. That is the cruelest thing you can do to them, and it's the best thing for you. Revenge is not justice. Justice is justice, and justice is you walking away into a brighter future and a better life while they stay trapped in their own horrible minds, consumed with the fear, paranoia, greed, envy and rage that is the entirety of what they are. The narcissist's motto is "Get hurt, get even." That is one the main driving forces behind all of their terrible behavior. 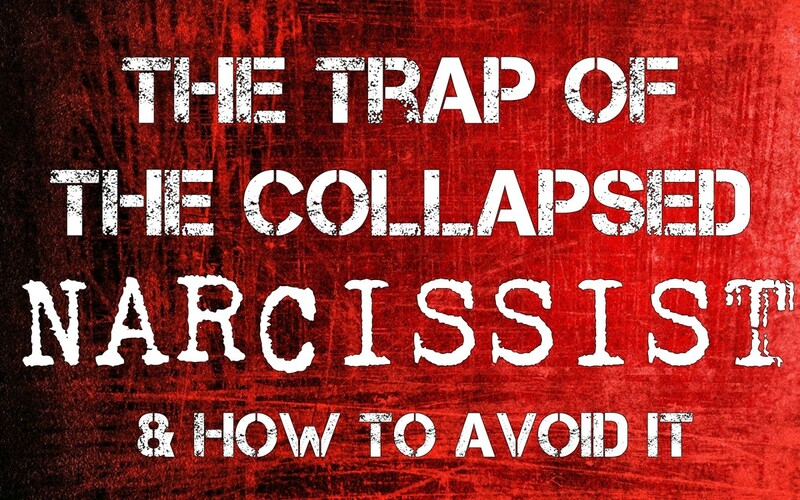 Getting into a revenge war with a narcissist is trapping yourself into a cycle that will never end. Narcissists do not know when to quit and they will never back off. The only way to win this game is not to play. You cannot win any other way. 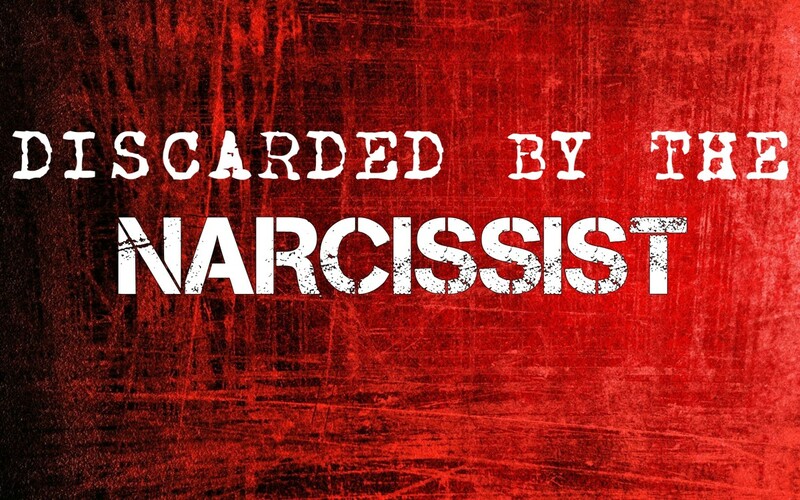 If you ever do score a victory against the narcissist, they will only redouble their efforts to destroy you. It's pointless and it'll never end. The point is to get away from that endless cycle. And don't worry, narcissists are not getting away with anything. They are receiving more terrible punishments from their own mind and their own lives than you could ever give them, and it is nonstop 24 hours a day - especially if their victims succeed in moving on and not looking back. They get no relief from it, any more than you ever got from their abuse. They deserve your pity, not your hatred. These are pathetic, weak people trapped in a nightmare they can never wake up from, whose only defense is to make up some kindergarten fantasy world where they're somebody else. They spend their entire lives playing pretend and trying to convince other people it's real. So don't lose yourself. Don't lower yourself. It's not worth it, and they need no further punishment from you. Destroying their own lives over and over again with no understanding that it doesn't actually have to happen is punishment enough. What I forgot to add, is that many people who have had a relationship with a narcissist fail to realize the best way is to go no communication. Have been in this position myself and so has a friend of mine, both of our husbands were so bad that they are no longer allowed to see their own children by the courts. My friend has a facebook page on which she posts details of her life and pictures of the kids under her name. Knowledge is power, she is letting her ex know exactly what his kids look like doing this and is actually putting them at risk. My ex has a facebook page and it is pretty obvious that he uses it as a shop window to boast about his new life to ex-wife number 2. Little does he know that ex-wife number 1 looks at it and has a jolly good laugh that things did not exactly work out wife number 2 whom he boasted about being so wonderful whilest we were in the process of divorcing. Hilarious really, but seriously, we both deserved better than him. The only sad thing is that he goes to salsa classes on the look out for wife number 3, I pity the poor woman who winds up with him. So many of these articles take the cliched route in responding to abuse. It's bypassing, but I understand it feels good. One aspect is acknowledged - healing - which is important but dealing with this like a serious problem that is a global epidemic is the better route I think. Trying to get revenge will not work, it just validates their bad behaviour in their eyes. Just get the hell out while you can!